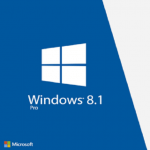 MEmu Offline Installer 6.1.1.0 Free Download – Is Here! 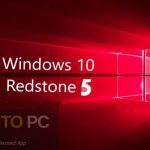 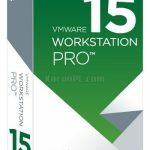 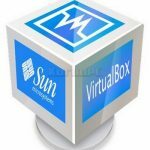 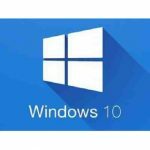 VMware Workstation Pro 15.0.3 Free Download – Is Here! 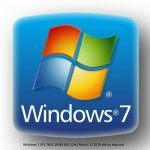 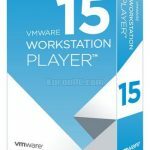 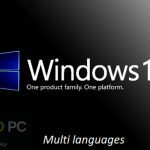 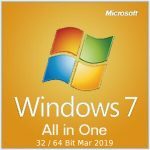 VMware Workstation Player Commercial 15.0.3 – Is Here!